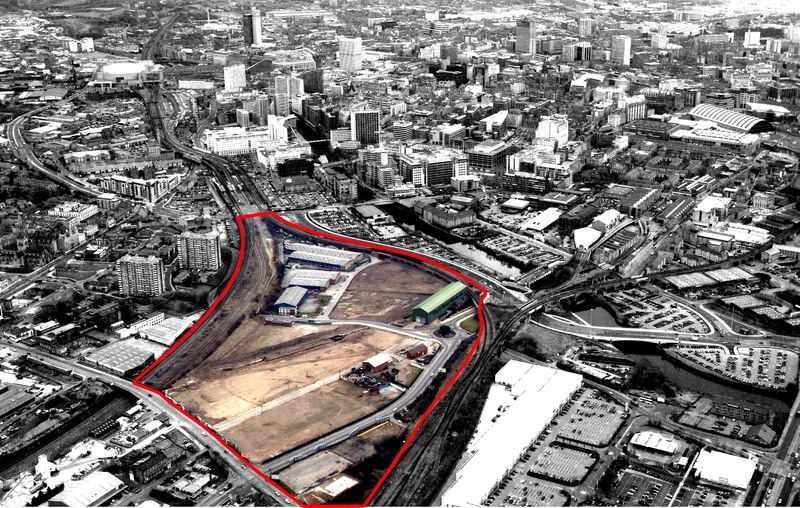 Real estate developer Fairbriar International have submitted detailed planning for the second phase of its 24-acre Middlewood Locks development in Salford. Four new buildings will house 546 flats, expected to be for private sale and rent. The huge wasteland site between Chapel Street and Oldfield Road is centred around three basins of the Manchester, Bolton and Bury canal. The site was abandoned in 1961 and never redeveloped. But in March 2015 Salford City Council granted outline permission for the developer to go ahead with up to 2,000 homes. Phase one included 571 homes alongside 12,000 sq ft of convenience stores and restaurants, as well as canalside footpaths and cycle ways that will connect into Manchester city centre. When complete – and estimates on this vary anywhere from 2020 to 2024 – the whole scheme will include a hotel, a gym, and 750,000sq ft of commercial space split between delis, restaurants, retail outlets and large office buildings. The whole site is being funded by Chinese money – a deal praised by former Chancellor George Osborne. The Chinese firm Beijing Construction and Engineering Group are also assembling each of the residential and commercial buildings. FairBriar International is a joint venture between Scarborough, China’s Hualing Group, and Metro Holdings Limited, a Singapore-listed property development and investment group. The development has been designed by architects WCEC Group. Paul Kelly, Head of Development of Scarborough, said: “This is another step in creating a reality of our vision for Middlewood Locks. This development is providing much needed homes and quality office space capable of attracting major organisations, all in an environment that recognises people come first.